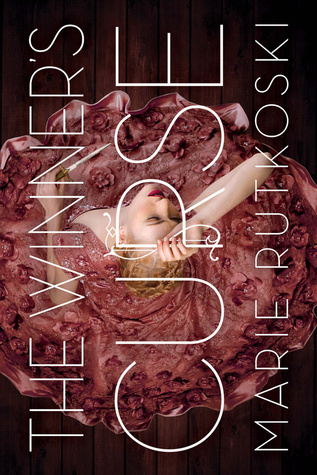 The Winners Curse by Marie Rutkoski, since I read this this year so it won't be eligible next year but it definitely is my favorite of the year! The cover for In the Shadow of Blackbirds is nice but it really freaks me out, she's just sitting there staring at me... The Truth About You and Me is a stunning cover, the colour and style are so perfect. Awesome list! 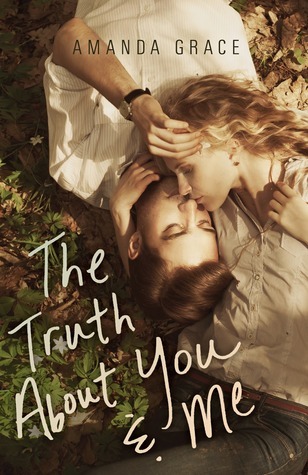 I really like the Tandem and The Truth About You and Me covers. I've never heard of the second one but I really want to read it now! 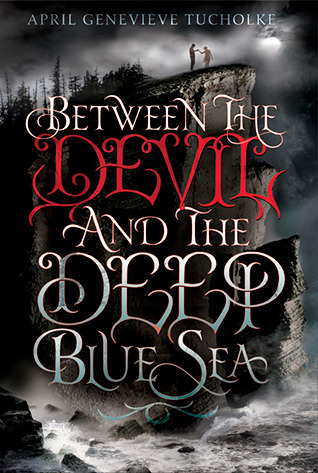 I've seen Between The Devil and the Deep Blue Sea a few times today. 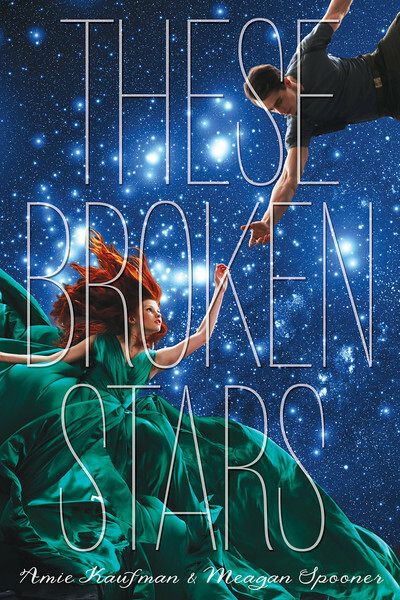 And These Broken Stars, as well. 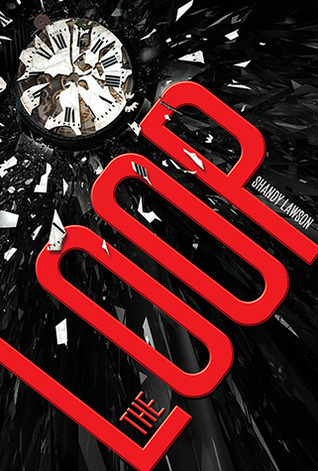 I like the cover of The Loop but it's a bit too plane for me. 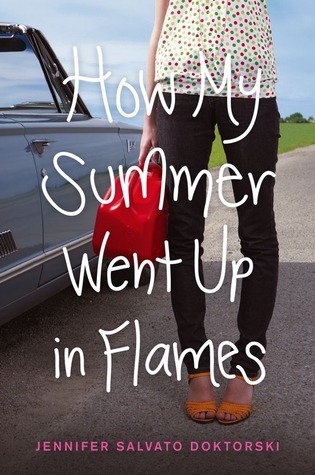 Oooh such beautiful covers! 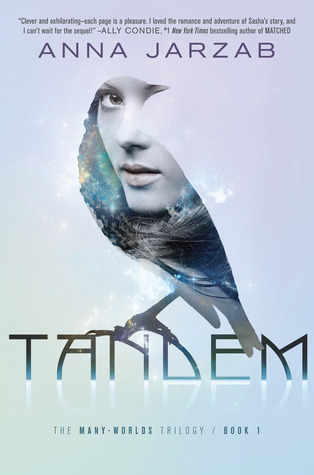 I adore the covers for Tandem, Loop and The Truth about You and Me. 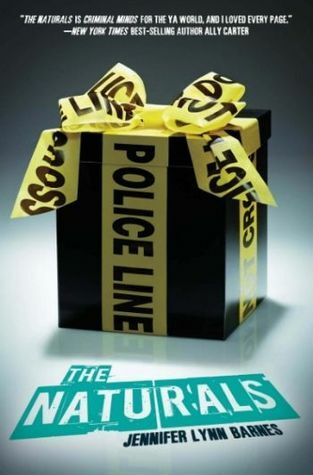 I'm officially adding them to my TBR list! The Winner's Curse is so gorgeous. 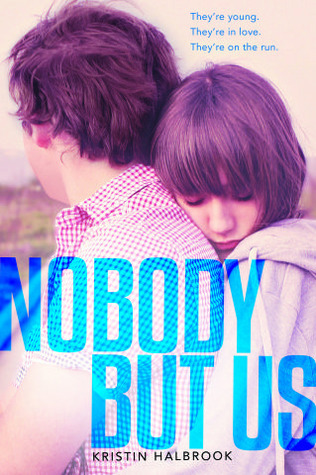 I love the cover of The Truth About You and Me too! Lovely picks!